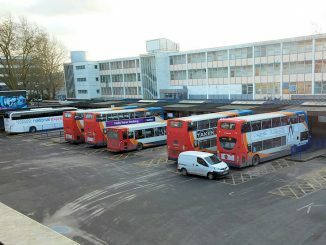 Old Monastery under Gloucester bus station? 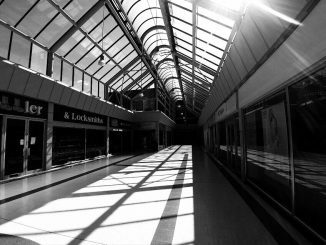 Is the 16th Centry Whitefriars monastery under Gloucester bus station? 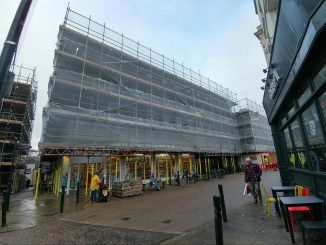 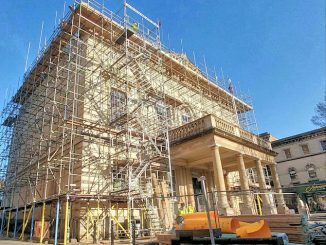 Shopping centre refit brings the worlds supply of scaffolding into Stroud. 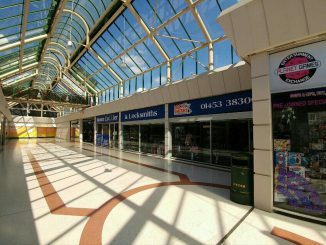 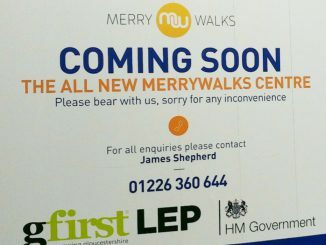 Merrywalks shopping centre is to get a new name. 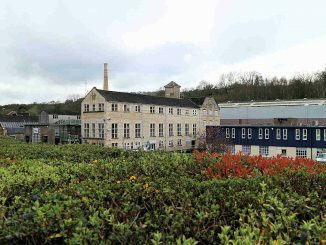 A number of building are being pulled down on the Lightpill industrial estate.